Who doesn't love the holidays? Who doesn't love the fun of dressing up for a specific, fun occasion? This can be intimidating for anyone but hopefully we can help each other fight the frump and step up our outfits for this fun time of year! The holiday season is a unique time in that you usually attend many events, parties, and outings, all of which can range from a day at the pumpkin patch to a formal holiday dinner. This can be a challenge when you need to dress appropriately for your mom life and do so on a budget. Most of us don't want or need the extra pressure of a whole new wardrobe to get us through this season. 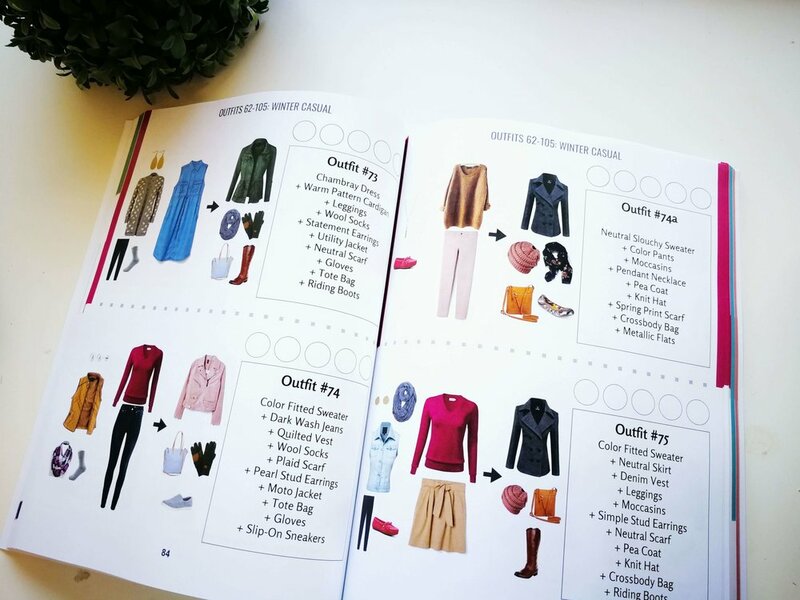 If you are new to the blog, our purpose here is to give you tips, advice, and ideas to keep your outfits looking cute, classy and in-style, while keeping our focus on mom-friendly. Today let's conquer this in a fun, festive holiday fashion! Earlier this year we started some contests to see how you would style a particular piece of clothing. Our most recent contest was not just for one item, but holiday outfits in general! The prize has already been chosen, but you can still submit your holiday outfit ideas here and we will be adding ideas to this blog post! You can read more about our contests and the current prizes being offered here. 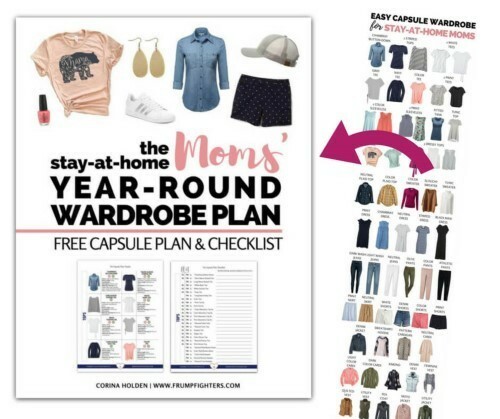 Many of the outfits pictured below are based on outfits from our popular Year-Round Outfit Guide for Moms. Headed out to pick pumpkins, drink cider and tromp through the corn maze? Here's some super cute outfits to help you embrace fall and all it's cooler weather vibes. Gingerbread, fudge, and cookies, oh my! Ready to go find the perfect tree? Based on outfit #30 from the Full Year Wardrobe Guide. Based on outfit #106 from the Full Year Wardrobe Guide. Comfy is key when you think about all the good food you'll want to inhale on Thanksgiving. But don't sacrifice style for it! Here's some great examples of how to look put together and ready to conquer all that wonderful food and fellowship. Based on outfit #61 from the Full Year Wardrobe Guide. Gift exchanges, cookies, and understated elegance! Be ready for anything your family brings with these classy outfits. Ready for a night of celebrating? Ring in the new year will these dressy styles, perfect for a night out with friends and family! This fellow Frumpy Fighter knows how to work the formal. Embrace your chance to get really dressed up and be kid free! 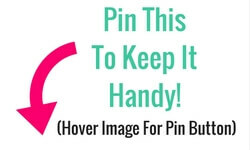 Comment below or shoot us an email if you have more tips and tricks for us!